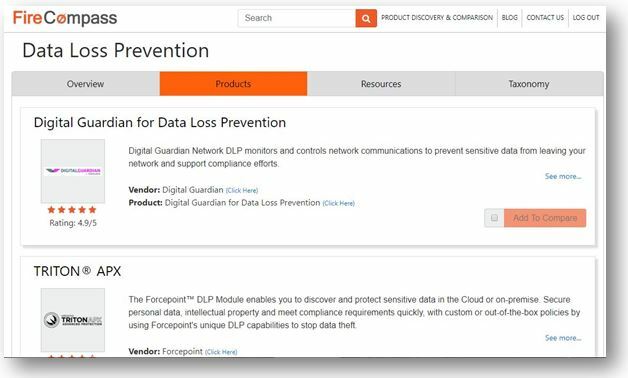 Discover the Top Data Loss Prevention (DLP) Products for your data protection and to prevent data leakage. 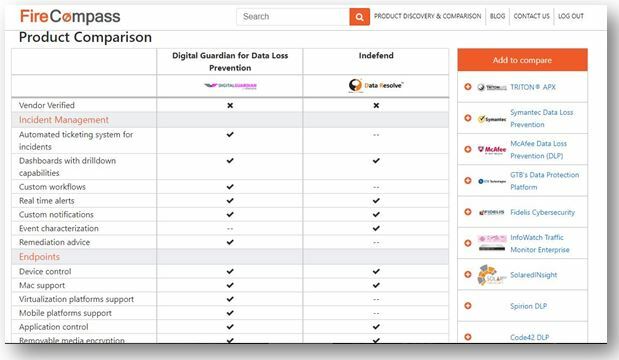 Compare the top DLP Products in the data loss prevention market across features like Content Discovery, Content Awareness/Classification, Incident Management etc. for your data loss protection.